When Google takes the stage on October 4 at a phone-related event in San Francisco, most of us expect there to be non-phone related product announcements too. 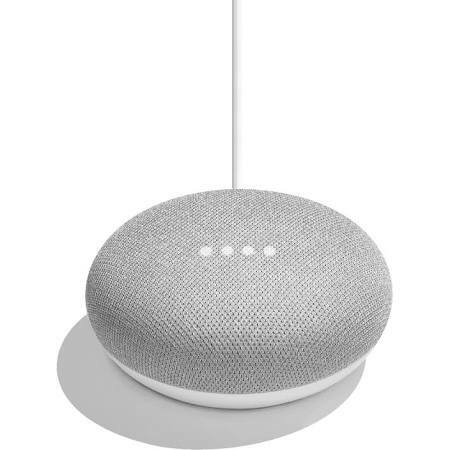 We’ve heard rumors about a Google Home “mini” possibly being on the way and today we can confirm that it exists, how much it costs, and the colors it’ll be available in. 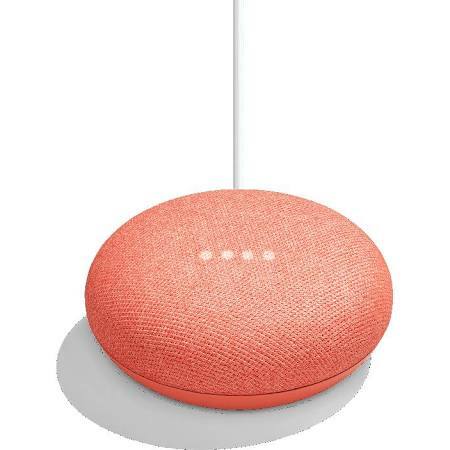 This is the Google Home Mini. READ NOW: We just revealed the Pixel 2 XL, along with pricing, colors, and storage. RELATED: Pixel 2 also just got revealed with pricing, colors, and storage. 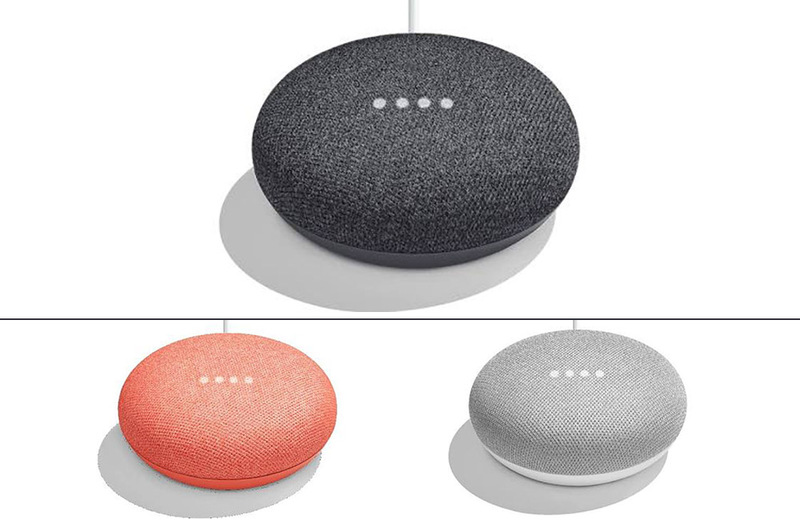 According to the information we’ve viewed, the Google Home Mini (official name) will arrive in Chalk, Charcoal, and Coral colors. The Google Home Mini will be powered rather than wireless, at least according to the images here. This Google Home Mini will be able to help you with your schedule, set reminders, grab news, and other Home-related inquiries. It’ll cost just $49 and, of course, sports Google Assistant. 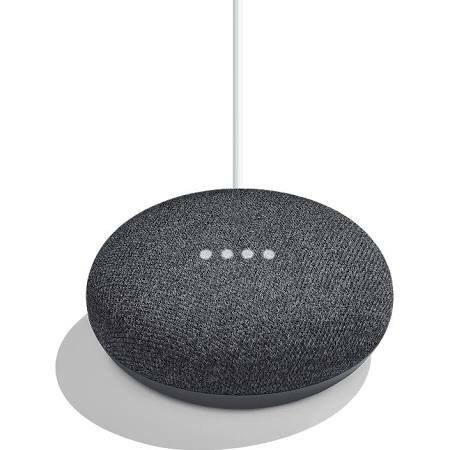 As you can see from the images we’ve included in this post, it looks a lot like a Google Home that has been pressed or sat on. You have colored bases that match the color of the top, soft portion of the unit. So unlike the original Google Home that had swappable bases, it looks like the mini may not have that same luxury. Instead, you’ll get a dark base for the Charcoal unit, white base for Chalk (grey), and coral for Coral. Those appear to be lights on top of each unit as well, likely to let you know that you are interacting with Home Mini, just like we see from the multi-colored LEDs are the current Google Home. Once live on the Google Store, you’ll be able to buy it right here.